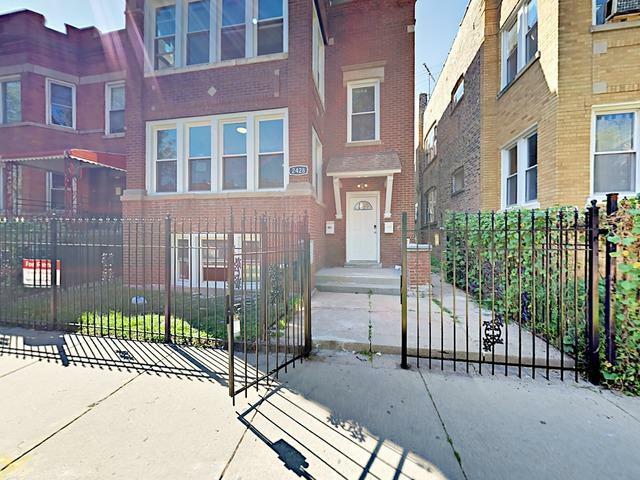 Gorgeous fully renovated 2 unit building in the heart of Logan Square. One unit is a huge duplex down 5 bed/2 bath and 2nd floor unit is 3 bed/2 bath. 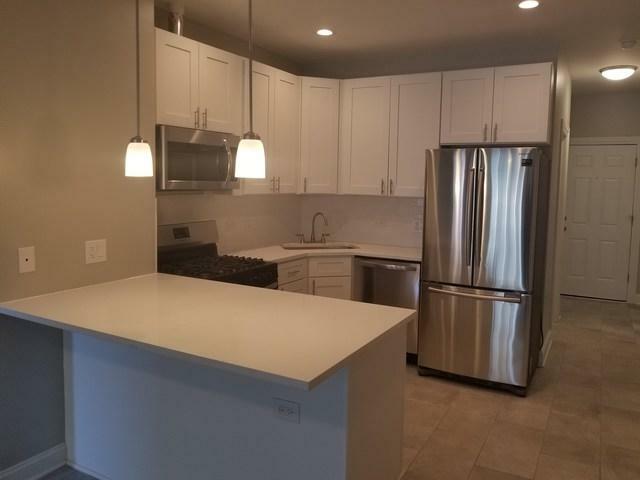 True turnkey investment, new 200 AMP electric service, flood control system with new drain tile, all new copper/PVC plumbing, new HVAC systems and water heaters. All new energy-efficient windows! No detail was overlooked - no plaster, units are fully drywalled. 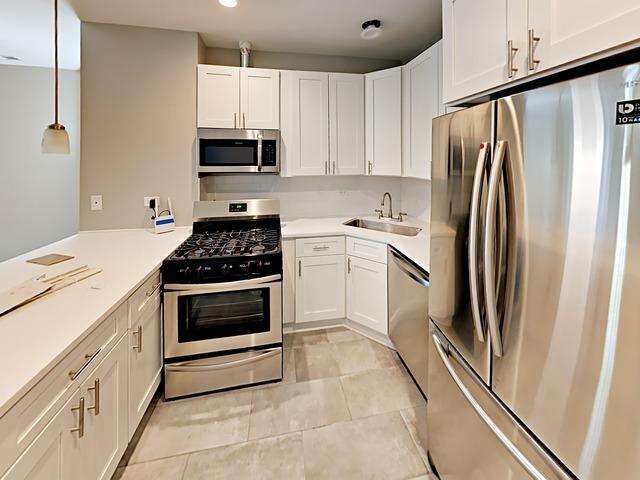 In unit washer and dryer, upgraded stainless steel appliance package with wide french door fridge. 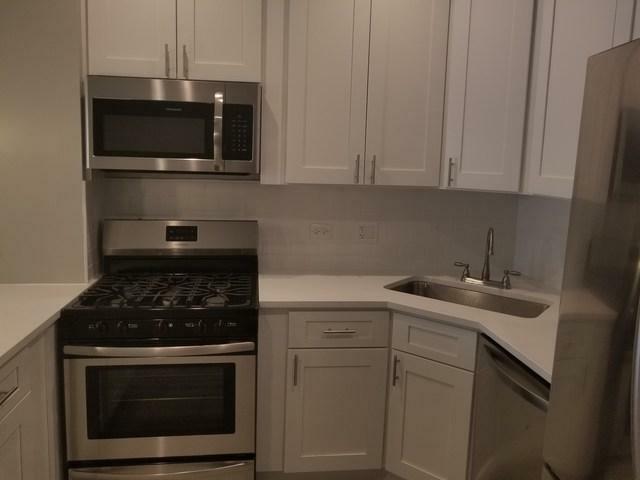 Kitchens also feature soft-close white shaker cabinets and quartz countertops. Hardwood has been refinished throughout. Must be seen to be fully appreciated. Motivated seller.